January 23rd, 2019, Shenzhen, China – COLORFUL Technology Company Limited, professional manufacturer of graphics cards, motherboards and high-performance storage solutions is proud to announce the debut of their latest graphics cards aimed for mainstream gamers who want the best value for their gaming needs. 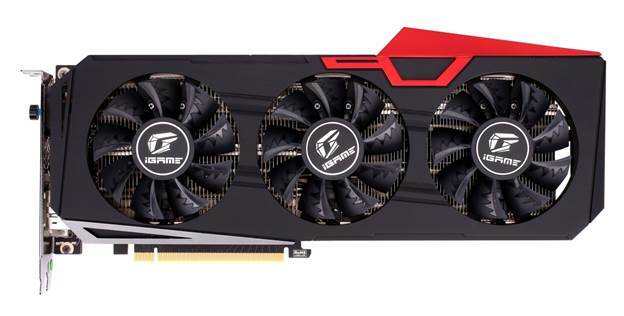 NVIDIA’s new GeForce RTX 2060 GPU offers their raytracing and DLSS at an accessible price range and COLORFUL is bringing their iGame touch to improve the performance and cooling of the GeForce RTX 2060. 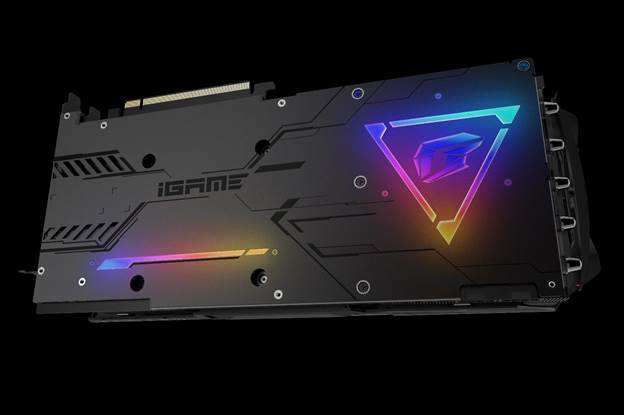 Today, the COLORFUL iGame family welcomes their newest addition: the iGame GeForce RTX 2060 Vulcan X OC and the iGame GeForce RTX 2060 Ultra OC. Both cards will feature NVIDIA’s new 12nm TU106 GPU with 1920 CUDA cores and 6GB of GDDR6 memory. 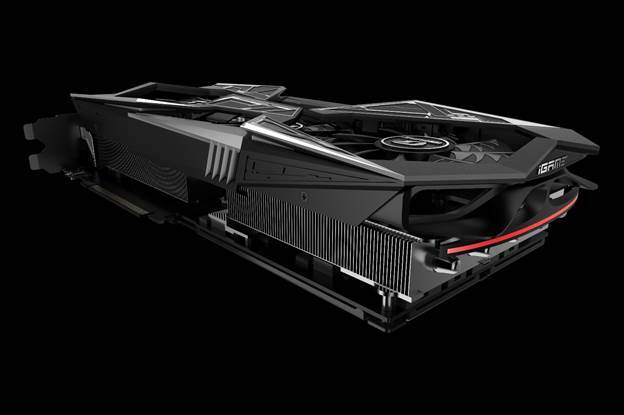 The new COLORFUL GeForce RTX 2060 graphics cards will have full support for NVIDIA’s real-time raytracing via RTX technology as well as DLSS and Ansel.